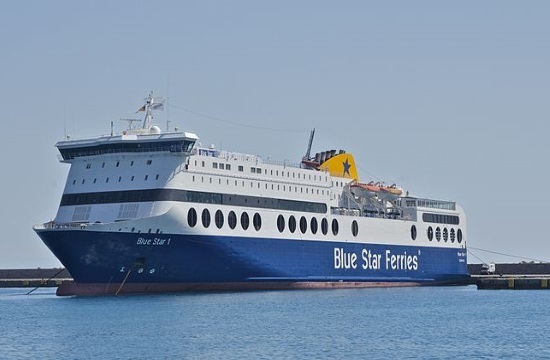 All ferry services in Greece returned to normal at noon on Wednesday after an improvement of the weather conditions, ANA reported. Ferries are departing from all ports without any problems or changes in schedule. Earlier, strong winds reaching up to 9 on the Beaufort scale in several parts of the Aegean Sea kept ferries docked at the ports on Wednesday. There were no services from the port of Piraeus to Cyclades. From the port of Rafina there was only ferry service to Andros. There was also no service in the line Kavala-Prinos, Thassos.